Day #16: Strolling into Spring! TNMBN Giveaway Event! We're Parents!? 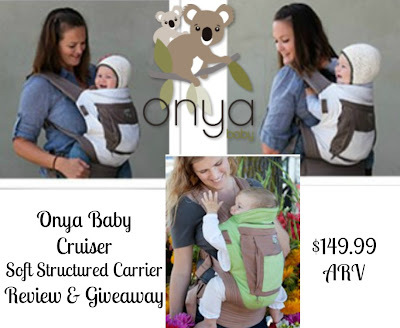 has teamed up with Onya Baby to bring you bring you their awesome Cruiser soft structured carrier that can be used on your front, back, or even in a chair! 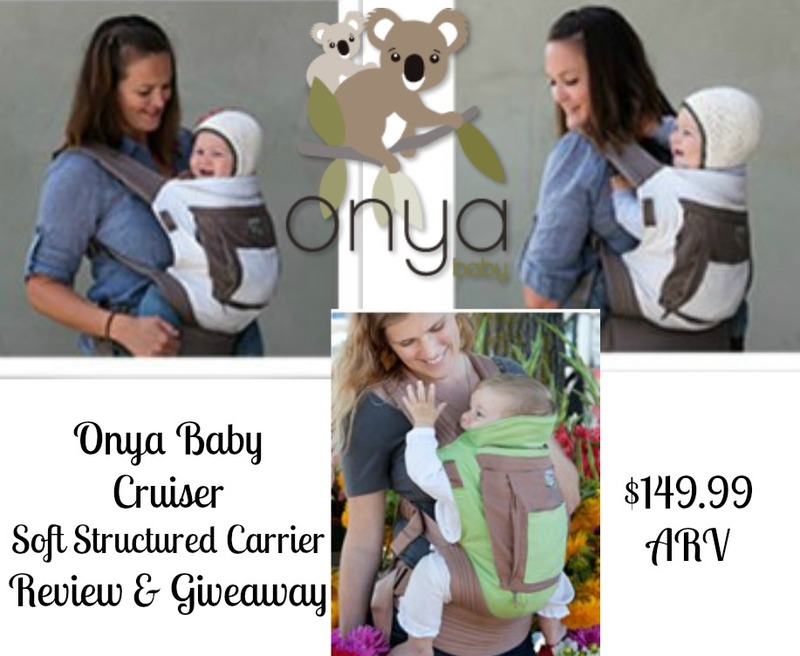 Read our full review to see why we love this carrier so much & enter our giveaway to win your own RIGHT HERE. The Thrifty Nifty Mommy Blogger Network by clicking on the button below!